Don’t know much about this group other than I love this song. Has a similar feel to a Postal Service track and feels like a missing track from the Garden State soundtrack. It’s a catchy synth pop track taken from their EP “Die Silence Die”. 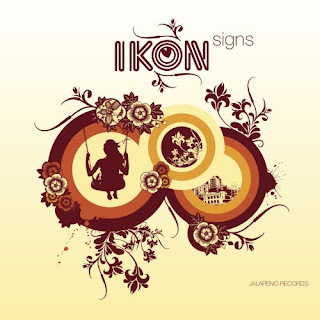 Ikon’s downtempo track feels like a cool breeze with vocals that sound very similar to Zero 7. 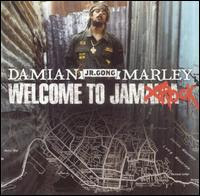 This track is taken from the “Welcome to Jamrock” album by Damian Marley. This Reggae jam is a fun track, which sounds very much like Fatboy Slim. Now that’s what I call di song writting ya! Here’s a recent White Label remix of “My Name is Prince (Tepr Remix)” by one half of the Abstrackt Keal Agram band, Tanguy Destable. This is such a classic Prince track with a french house eq treatment on it and a screaming killer synth lead on top. Classic Prince all the way.